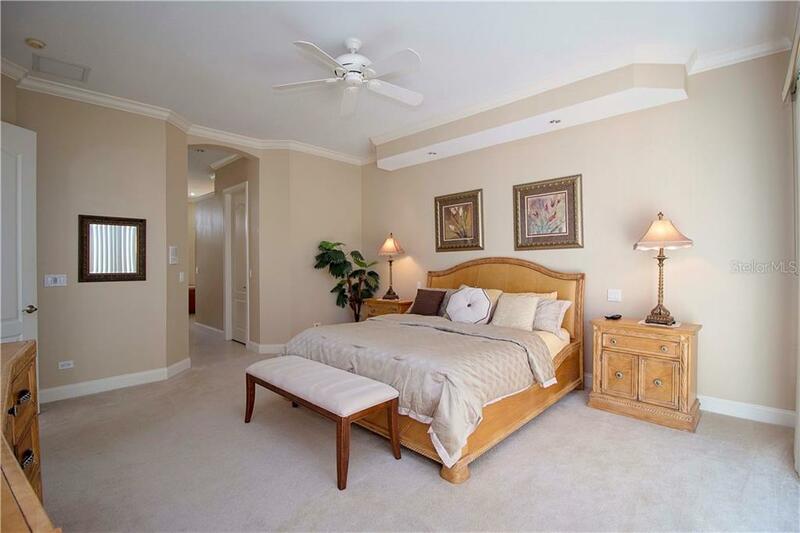 Ask a question about 530 Yardarm Ln, or schedule a tour. 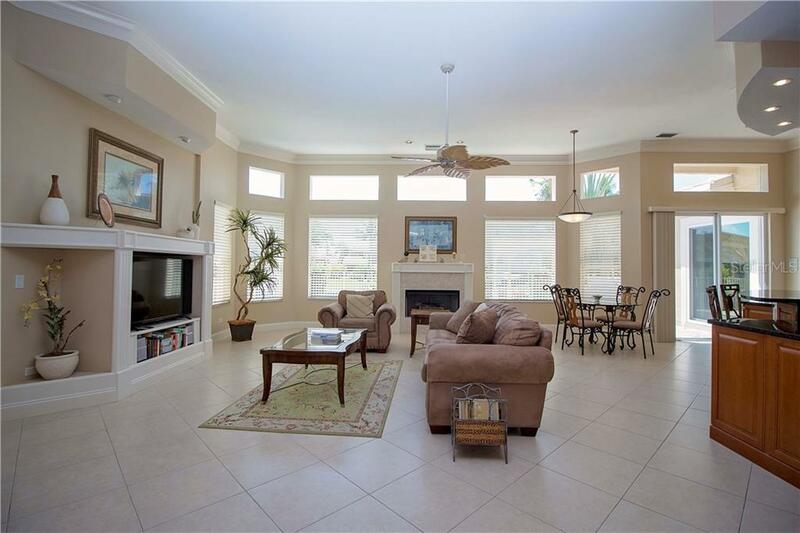 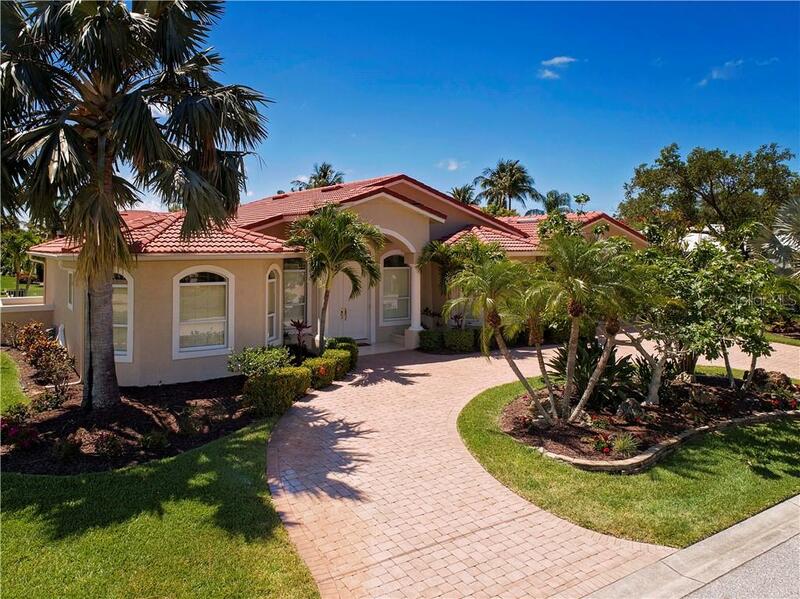 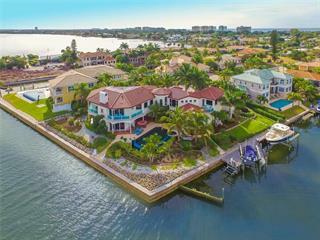 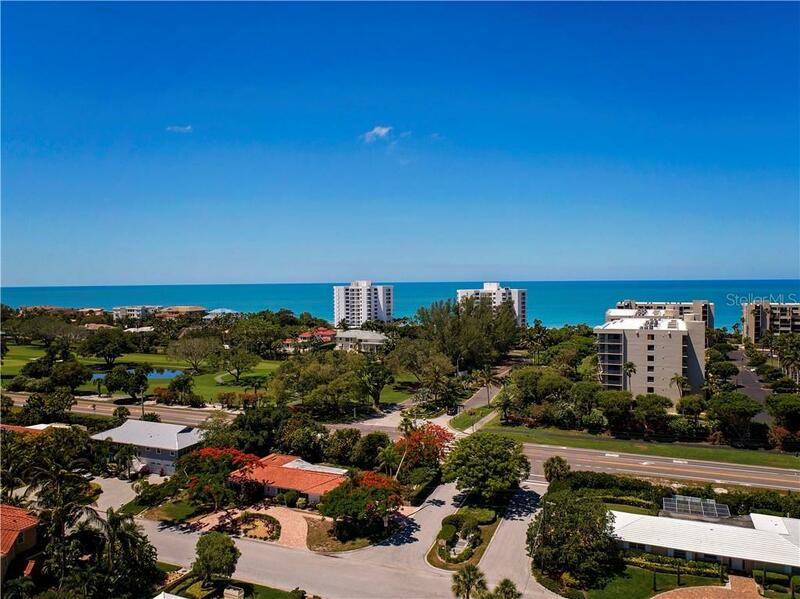 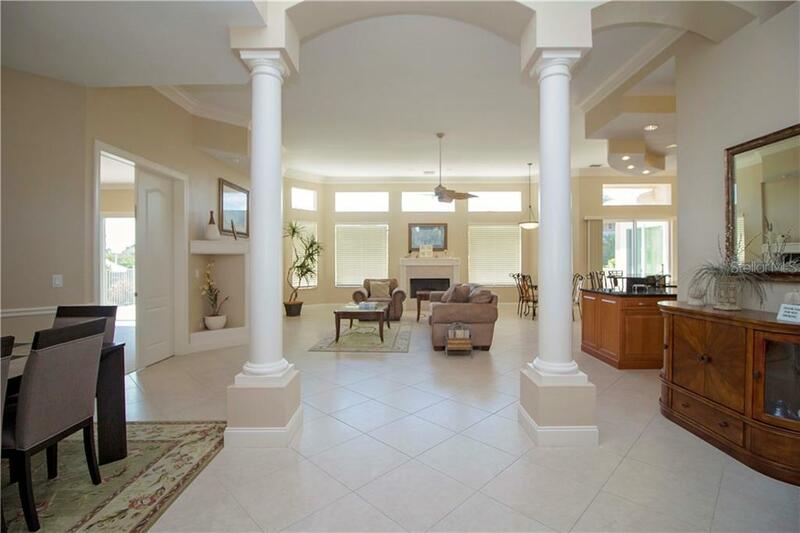 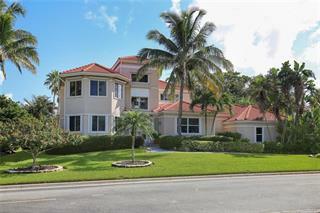 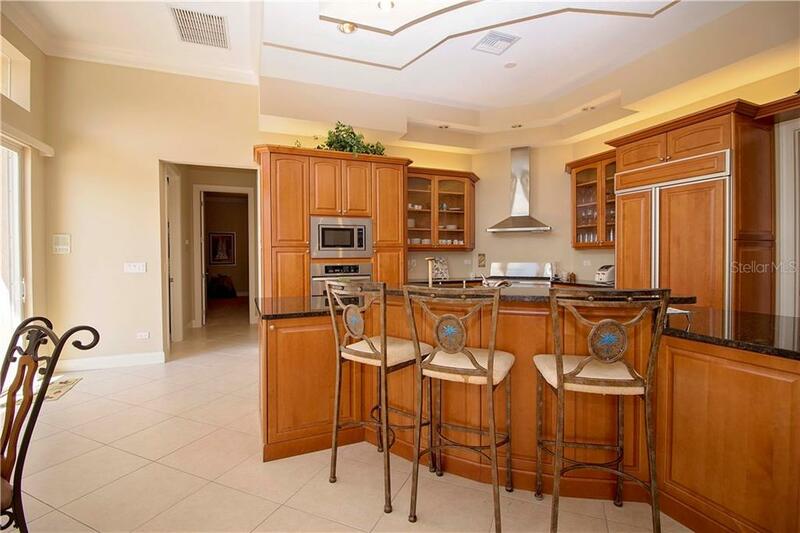 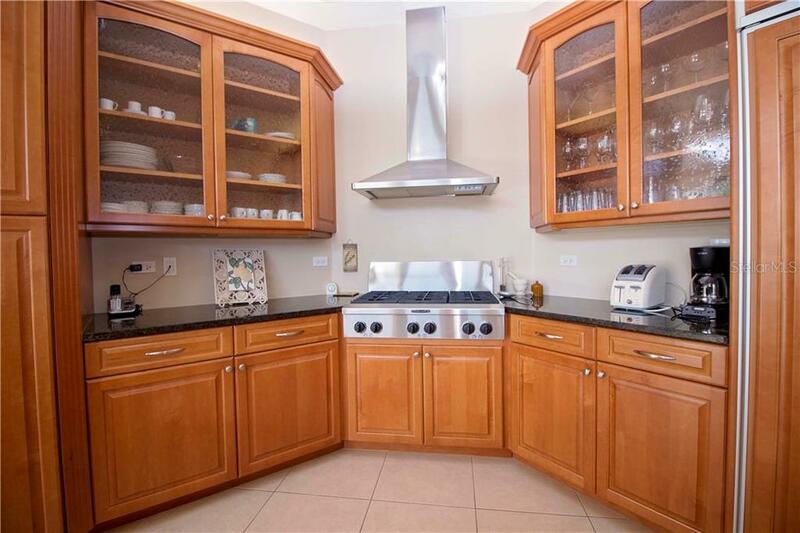 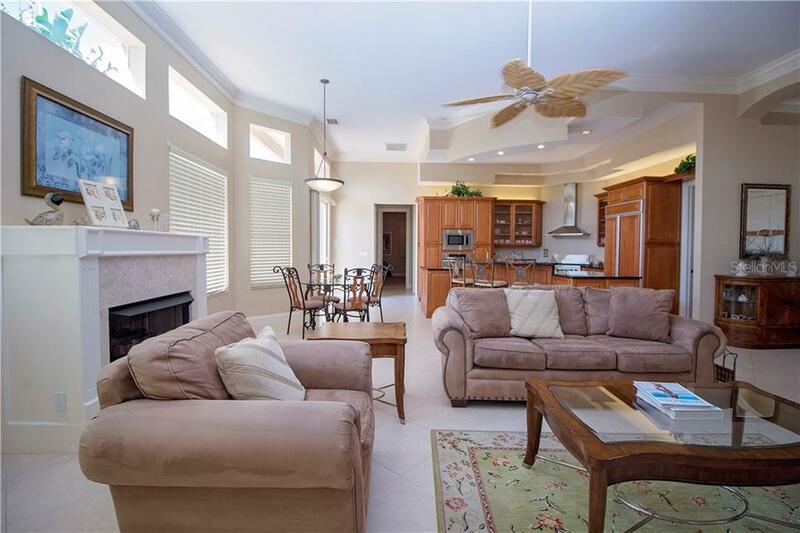 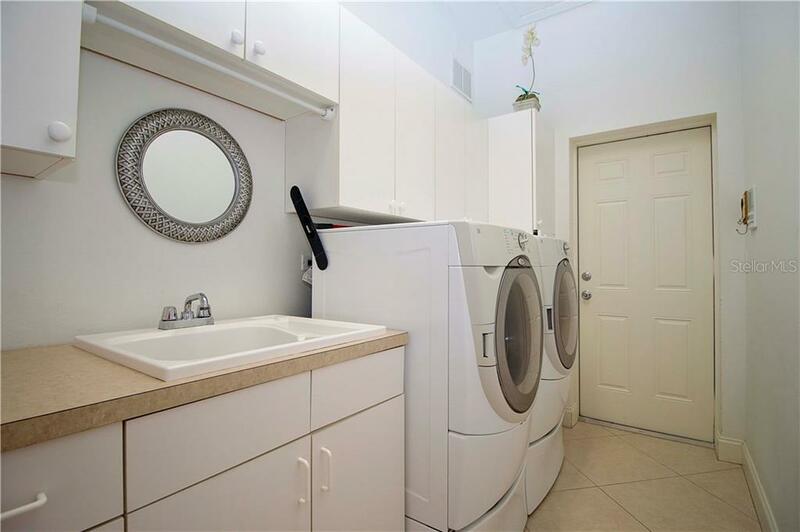 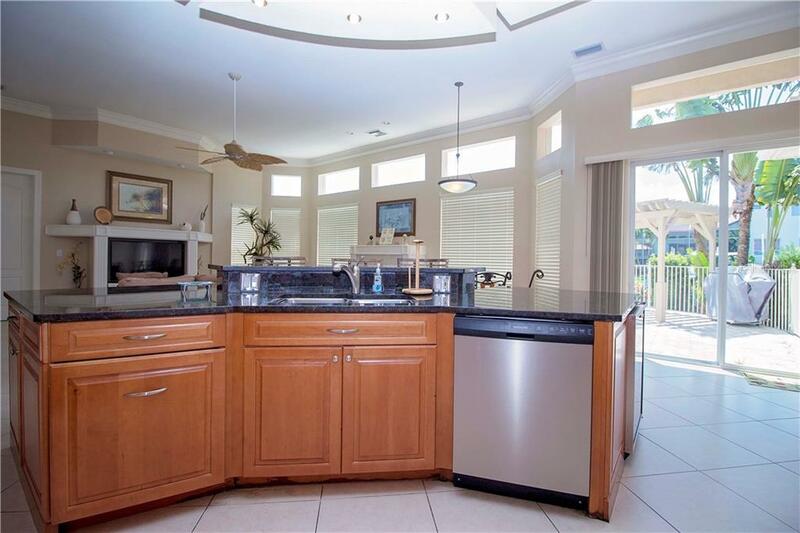 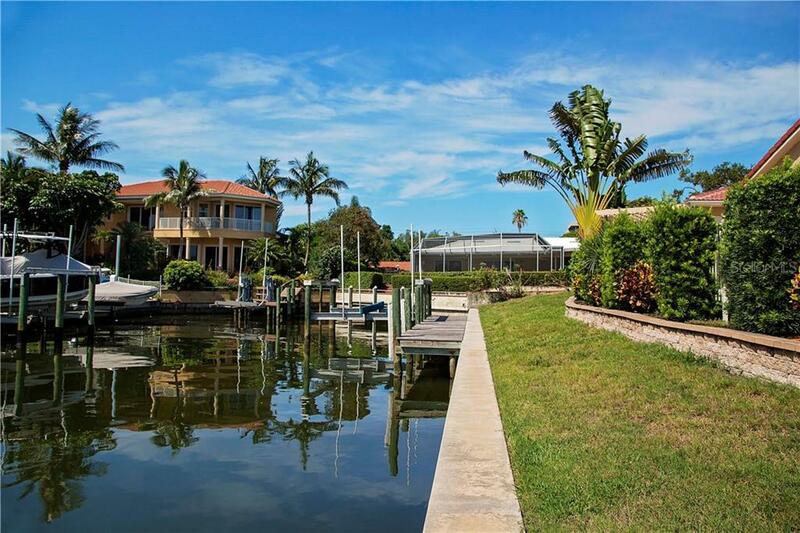 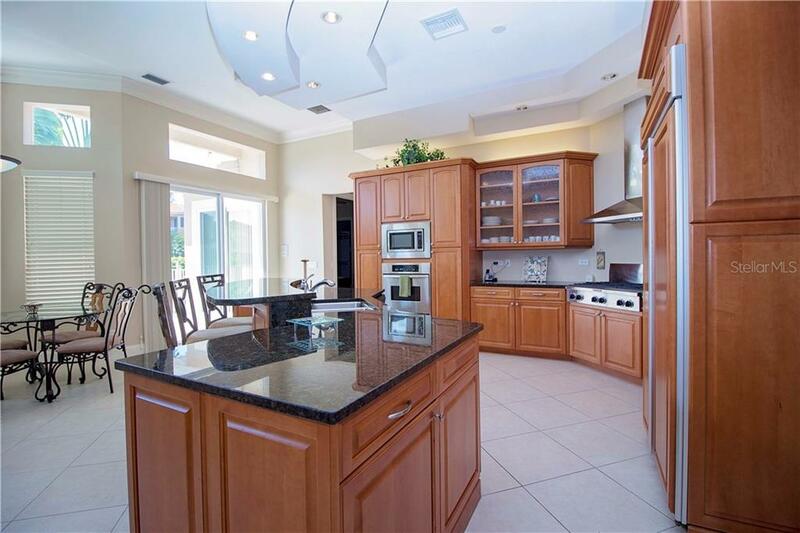 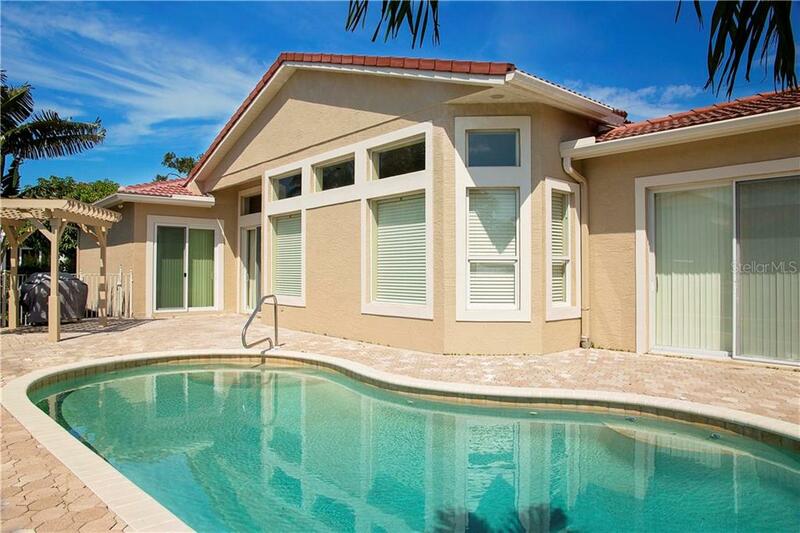 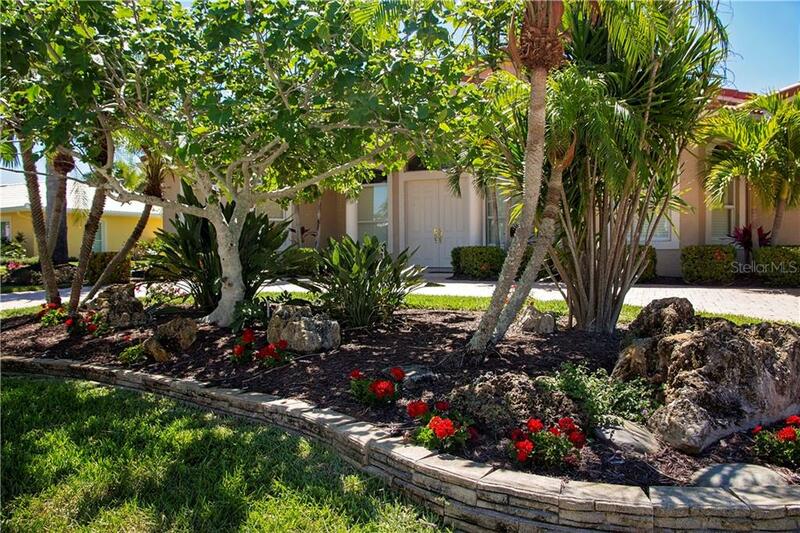 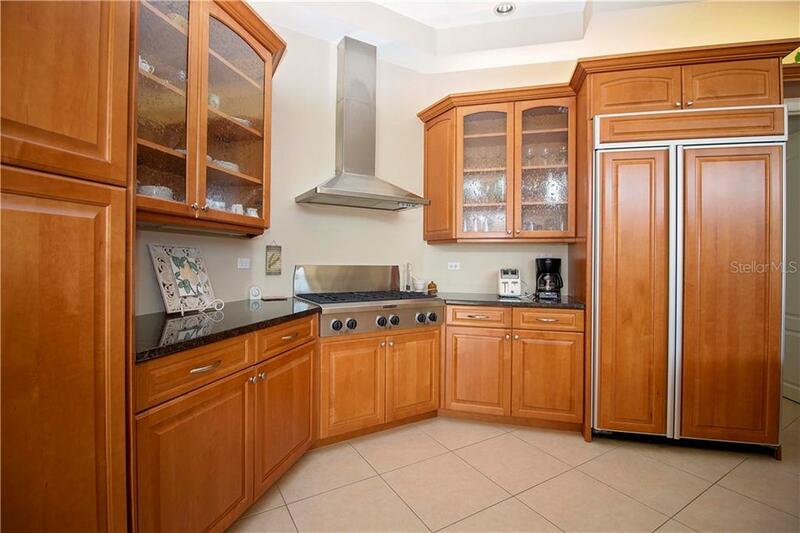 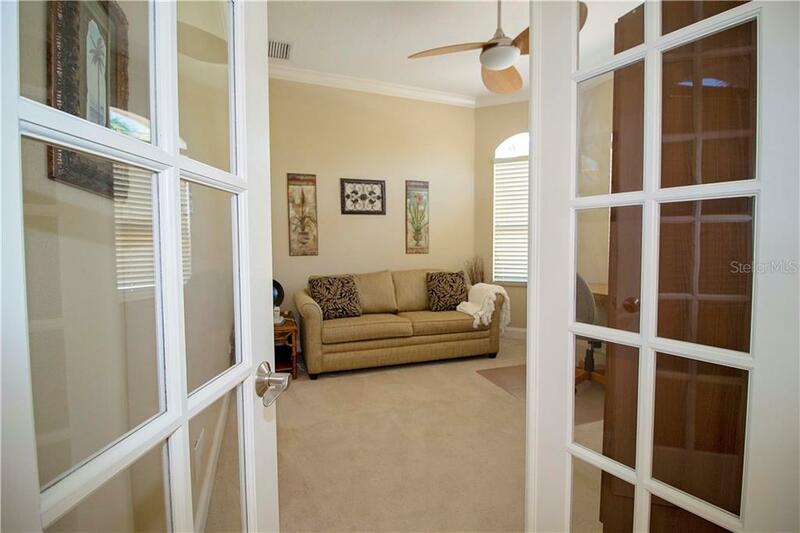 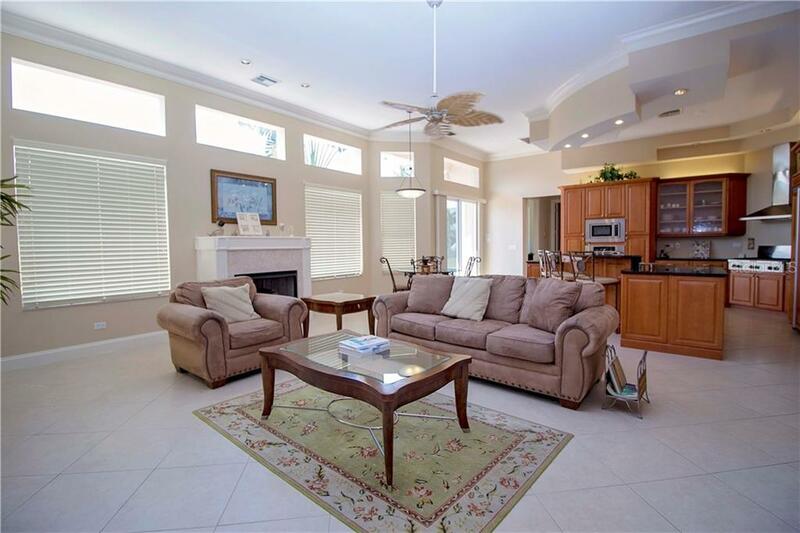 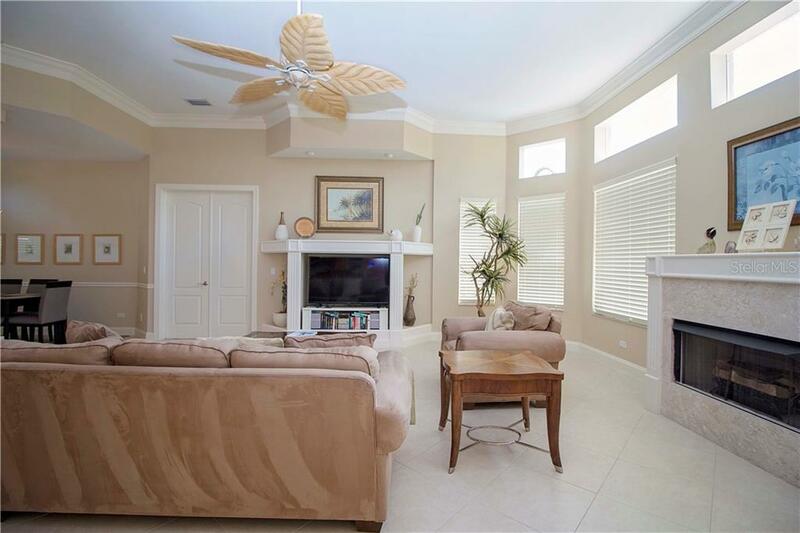 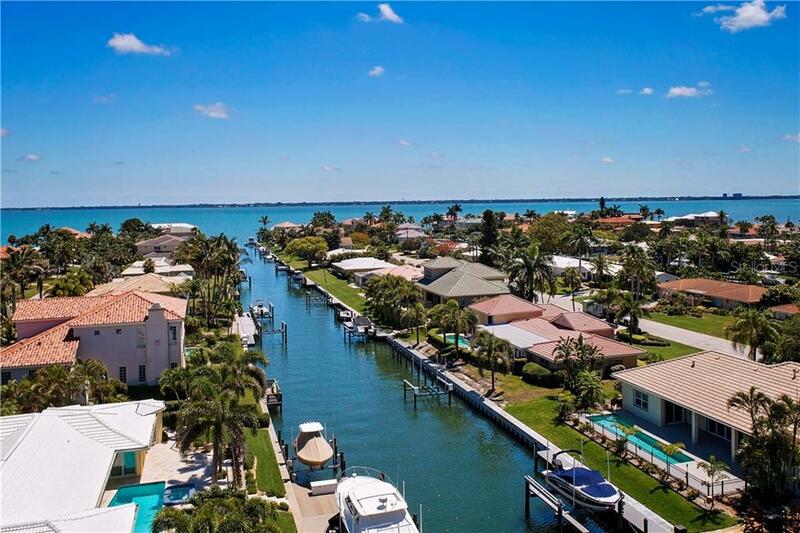 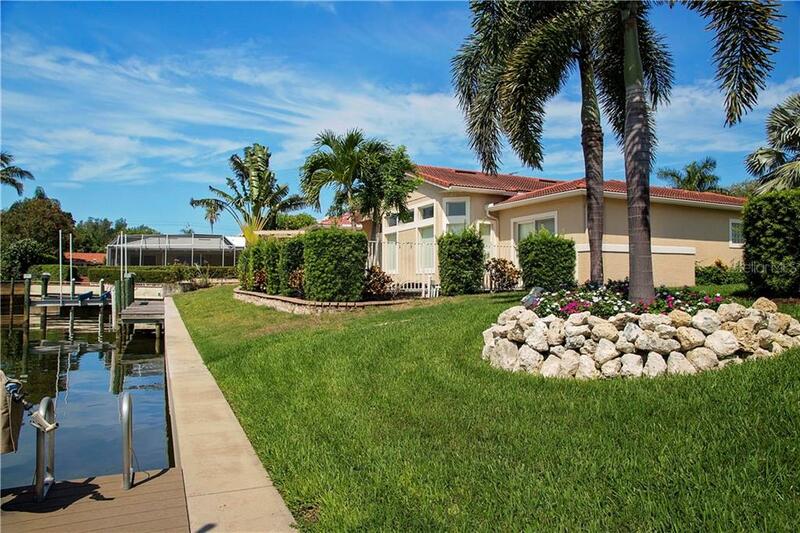 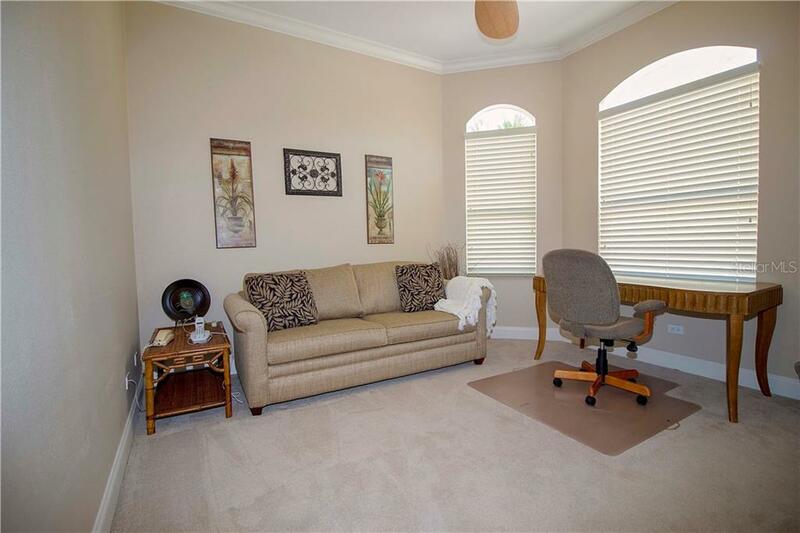 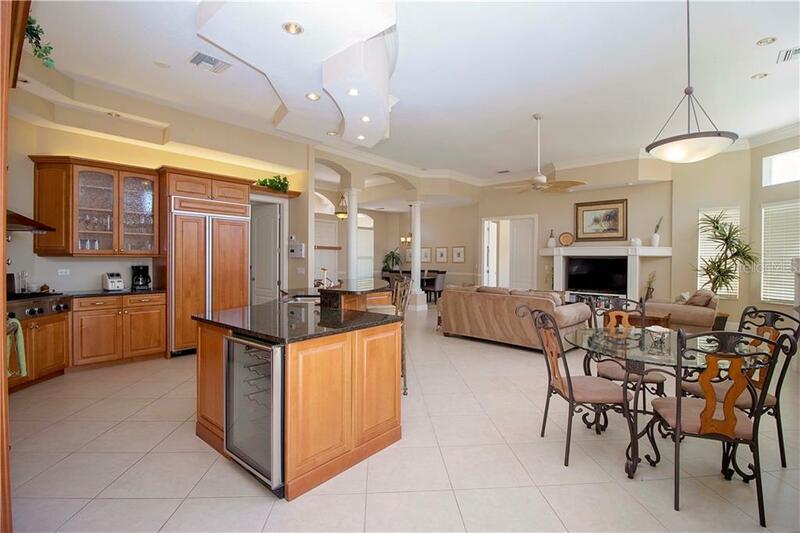 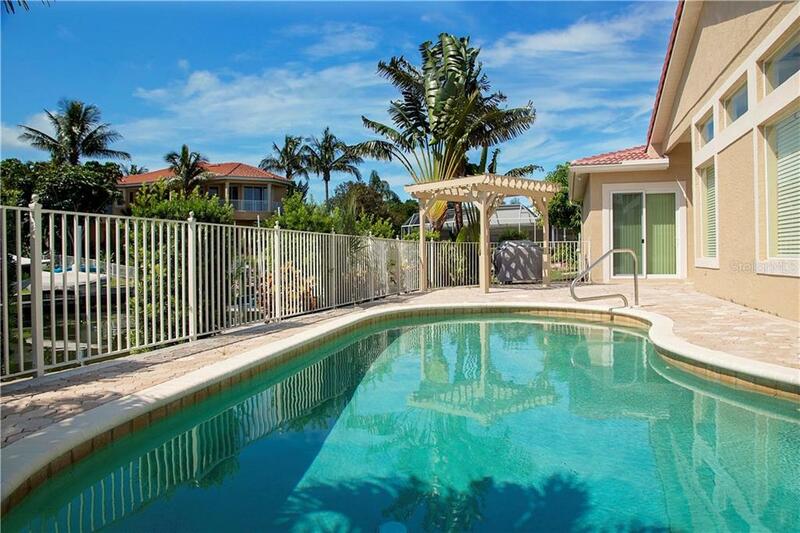 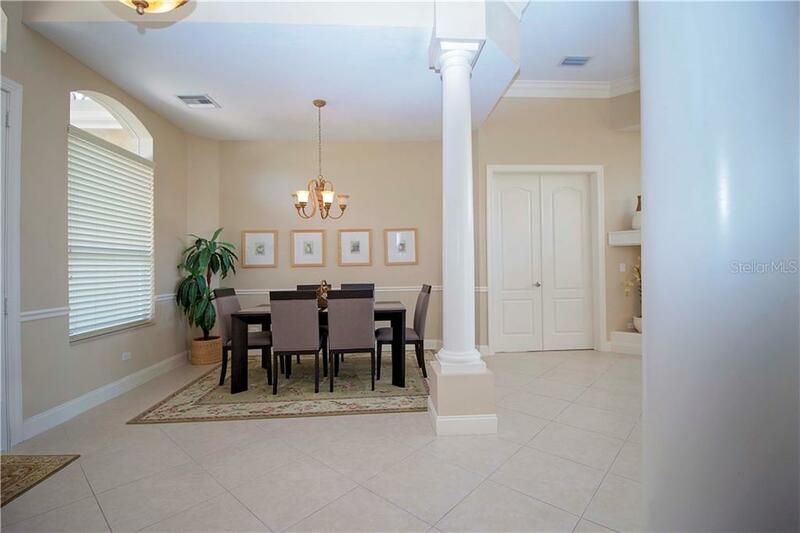 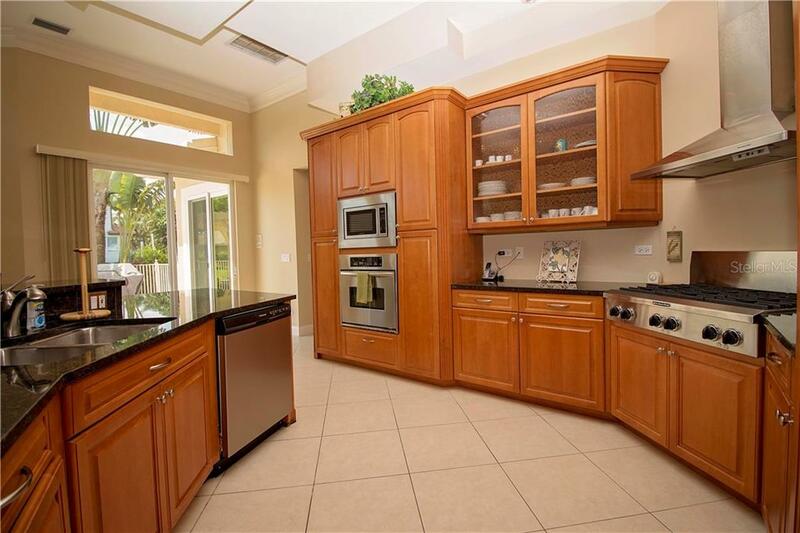 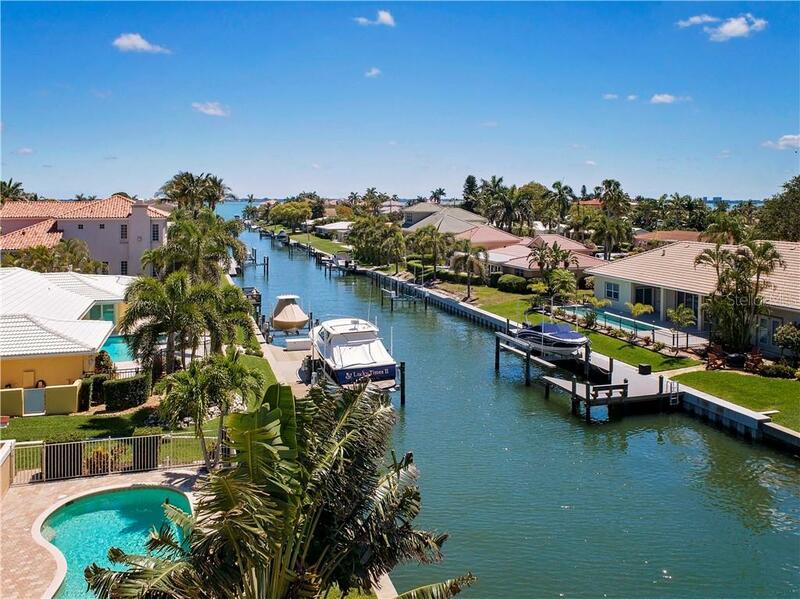 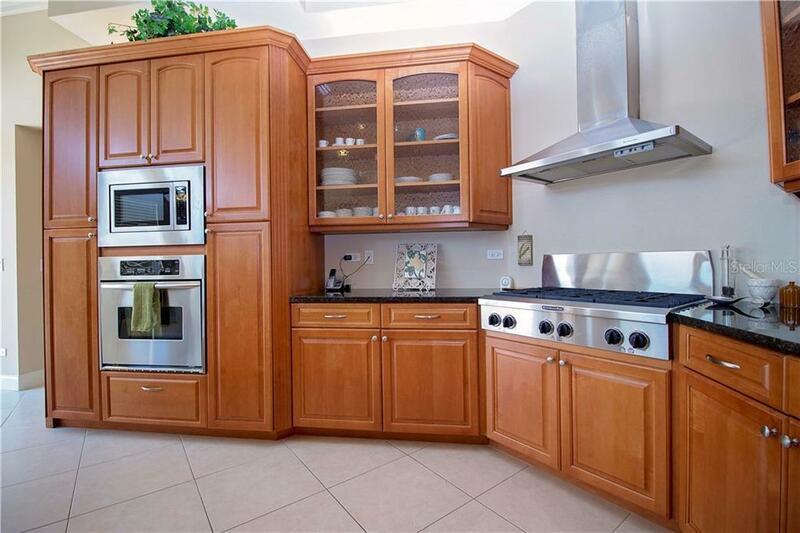 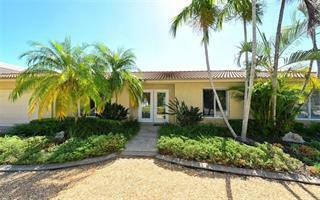 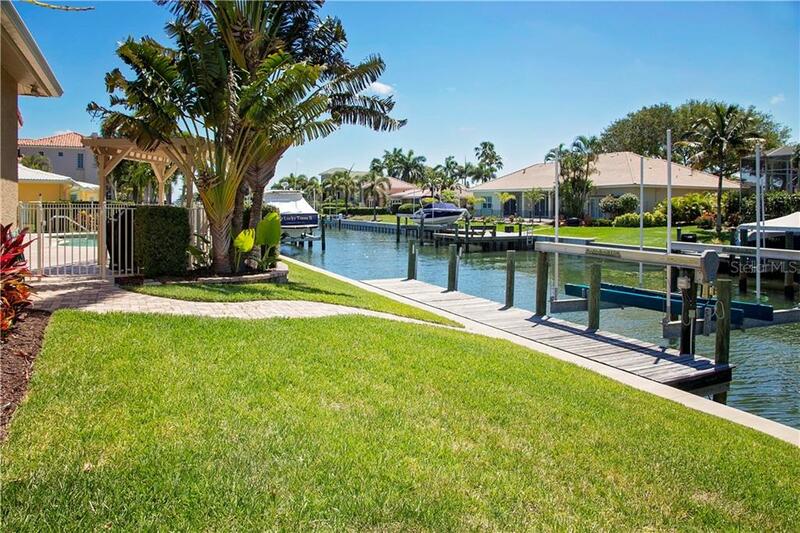 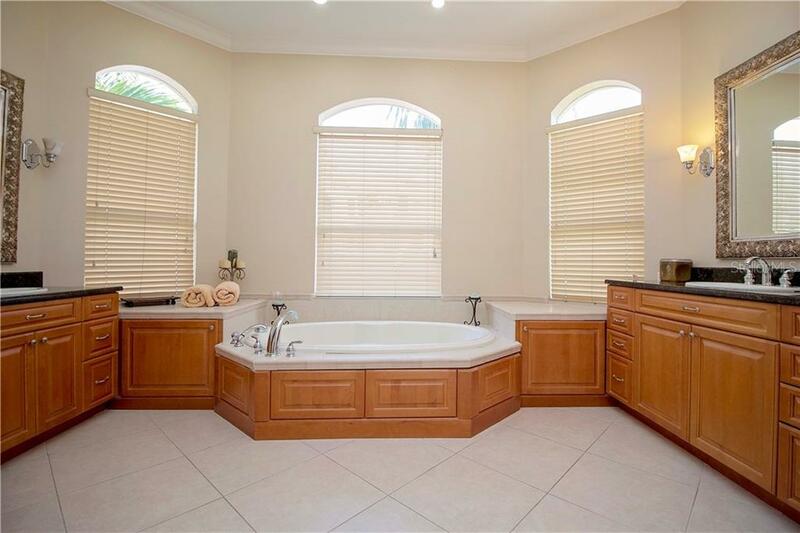 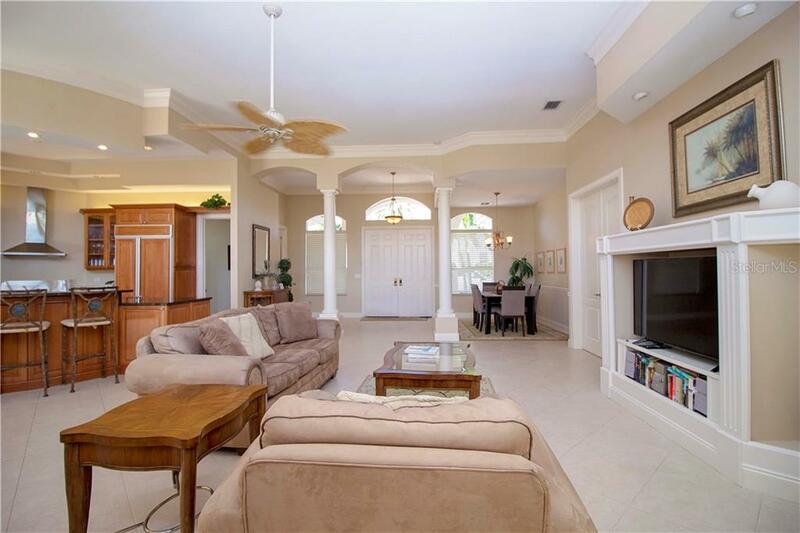 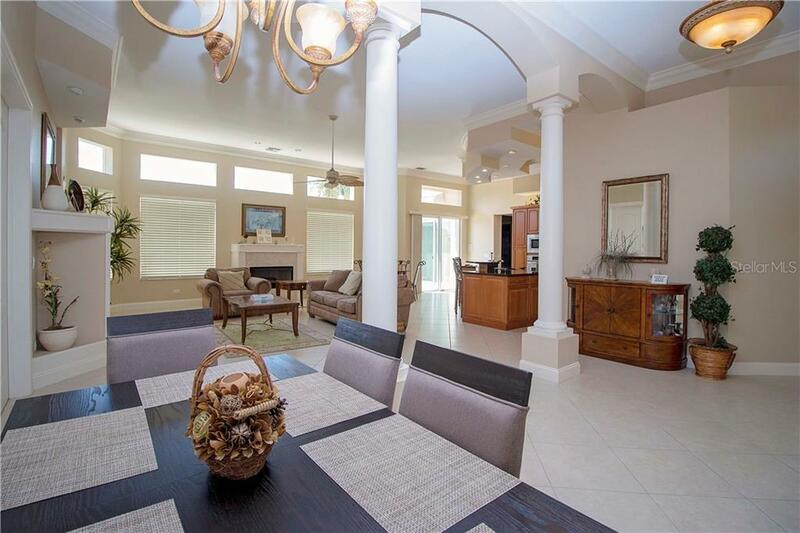 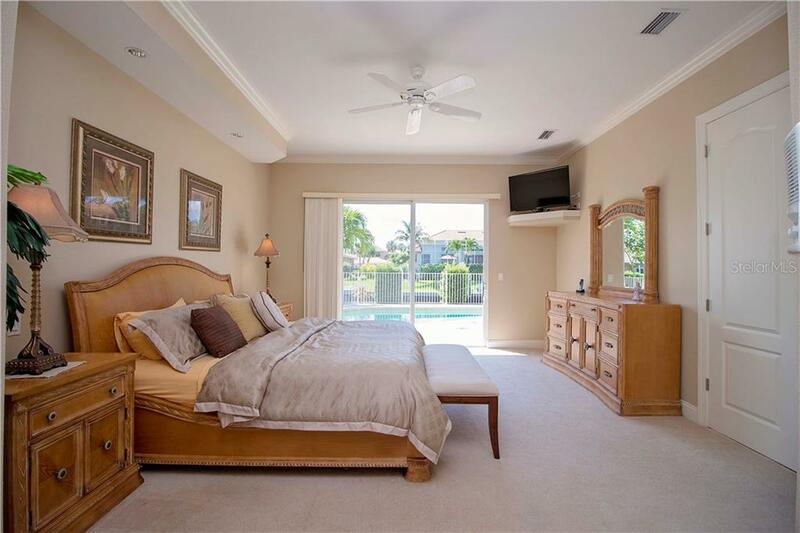 Very desirable location on LONGBOAT KEY-Country Club Shores CANAL FRONT single family home. 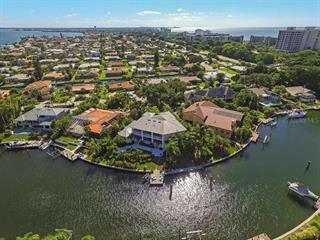 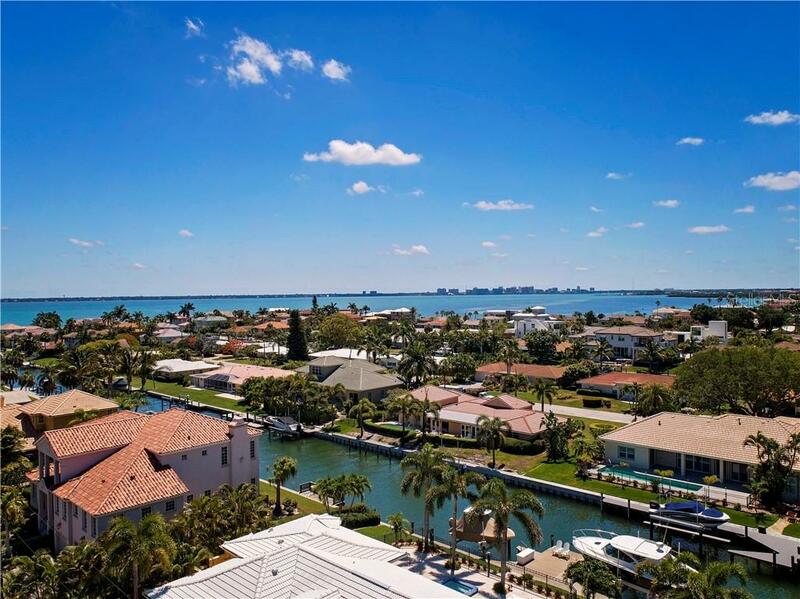 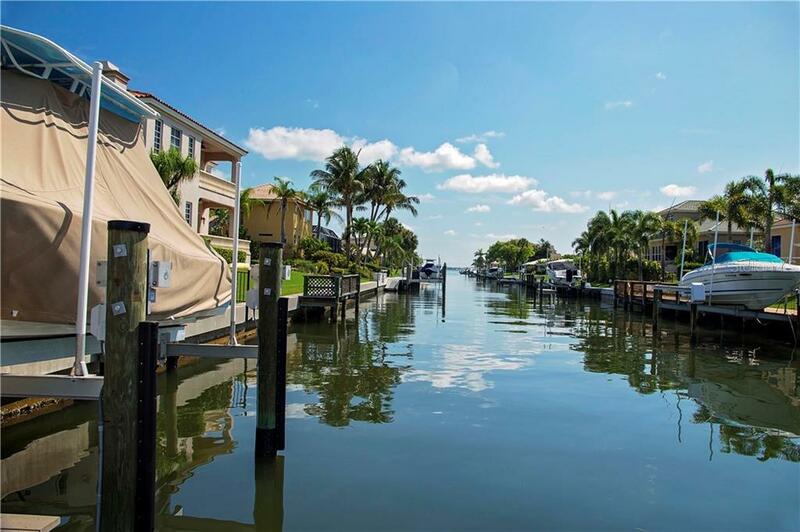 Totally updated & expanded, ready for the new owner to enjoy luxurious, boating life style within a short distance to the Gulf of Mexico and it... more.s wide sandy beach. 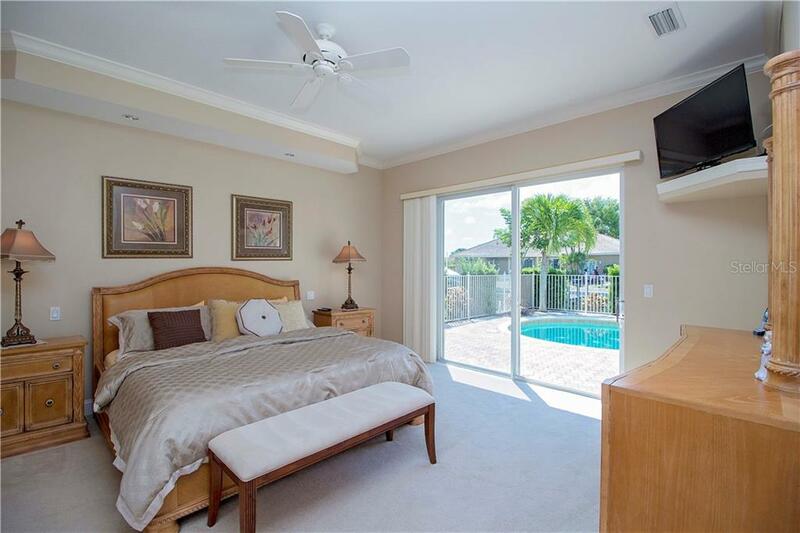 Enjoy the open floor plan for easy entertainment, a separate master suite, outdoor bar-b-q next to an open, in-ground pool. 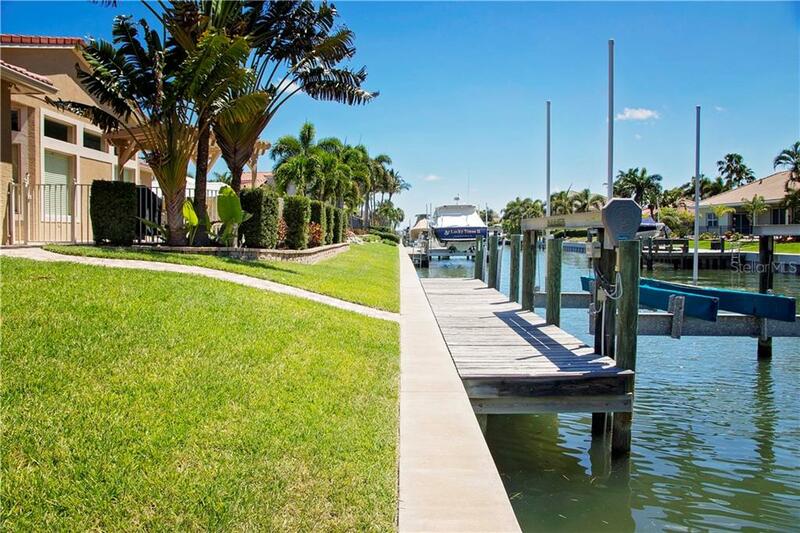 A large boat dock with electric lift is just waiting for your boat to go fishing in the Bay or enjoy a gorgeous sunset on the Gulf. 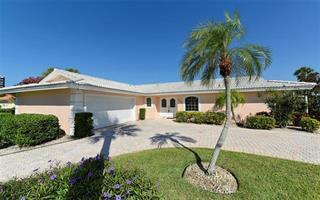 OWNER may finance a realistic offer from a potential buyer. 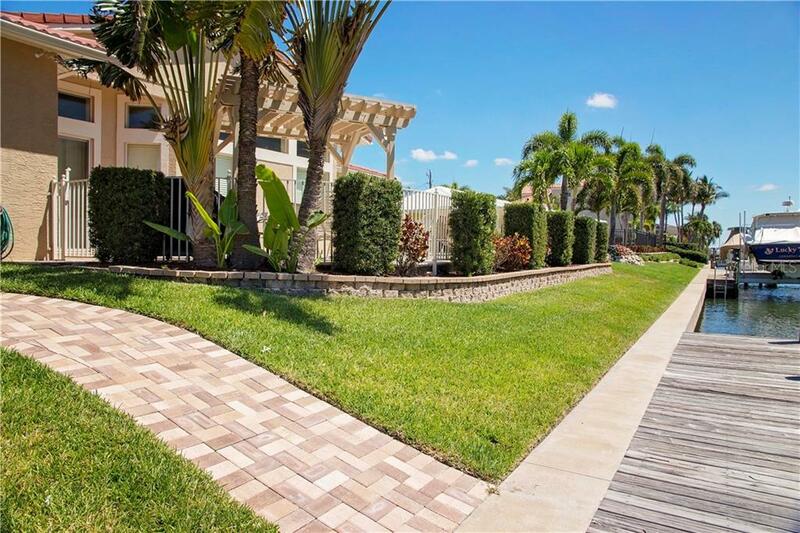 Please COME and see for yourself all that this property has to offer!